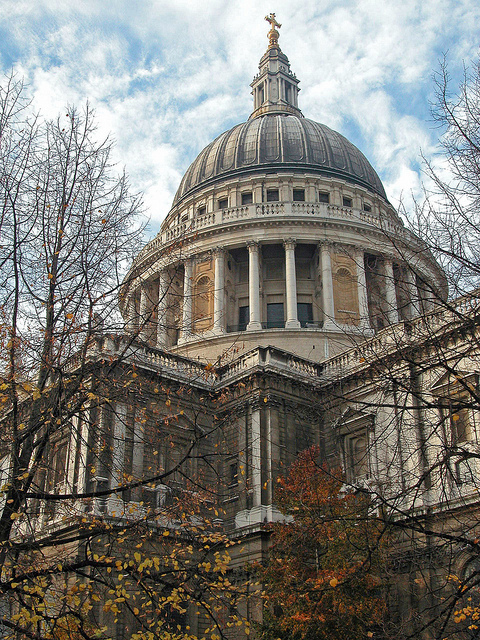 St Paul’s Cathedral was built in the 17th century and designed by Sir Christopher Wren. While working on the Tijou Screen at Hampton Court Palace I was asked to carry out a paint analysis of the wrought-iron gates in the North Quire Aisle. I also gave advice on the painting of the clockface.